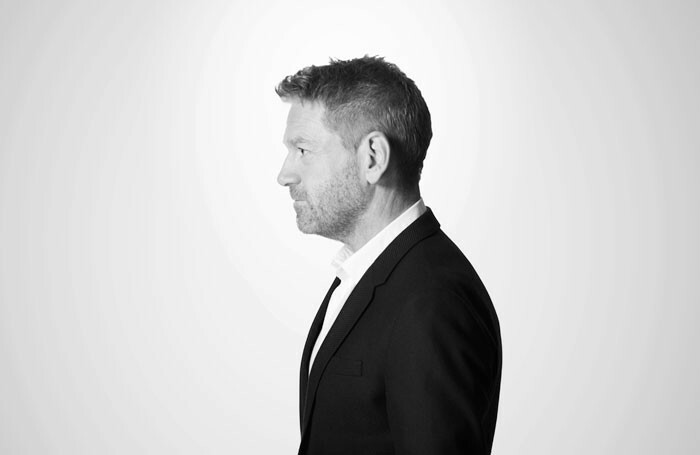 Harlequinade and All On Her Own open the inaugural Kenneth Branagh Company season at the Garrick Theatre this weekend. Starring Sir Ken and Zoë Wanamaker, here are two rarely-seen one-act Terence Rattigan plays — a somewhat special treat hand-picked by Branagh as part of a year-long season that’s both challenging and light for the West End. Harlequinade follows the antics of a classical theatre company attempting to produce The Winter's Tale and Romeo and Juliet; fitting, as these two plays also on the bill for 2016 (Judi Dench as Paulina performs in repertory with the Rattigan play). Why the least famous of Rattigan's numerous West End smashes we wonder? In fact, Harlequinade — first performed at the Apollo in 1948 — was one of Theatreland’s best successes. Playing under the title 'Playbill' alongside The Browning Version it ran to over 200 performances, winning the Ellen Terry Award, but lost favour when transferring to New York. Time called it “double bilge”. Branagh, who has just come back from a season in New York, could not have brought this season to any other city. Harlequinade is preceded by All On Her Own, with Wanamaker playing a woman with a secret, alone at midnight in London whose revelations are both heart-breaking and sinister. Next year's Branagh season brings further interesting collisions between London theatre, past and present, with John Osborneʼs The Entertainer one of the plays to feature. Osborne was a direct rival when he burst onto the scene with Look Back in Anger — his two fingers up to the establishment drama Rattigan represented. How our two most prodigious playwrights would feel about being alongside each other, is interesting to imagine. Harlequinade / All On Her Own run as part of Kenneth Branagh Theatre Company’s year-long Plays at the Garrick Season until 16 January 2016. Shakespeare’s The Winter’s Tale performs in repertory alongside it. Tickets from £15. The season continues next year with Red Velvet (from the Tricycle Theatre), The Painkiller (with Rob Brydon), Romeo and Juliet (starring Richard Madden and Lily James) and The Entertainer (with Branagh as Archie Rice).